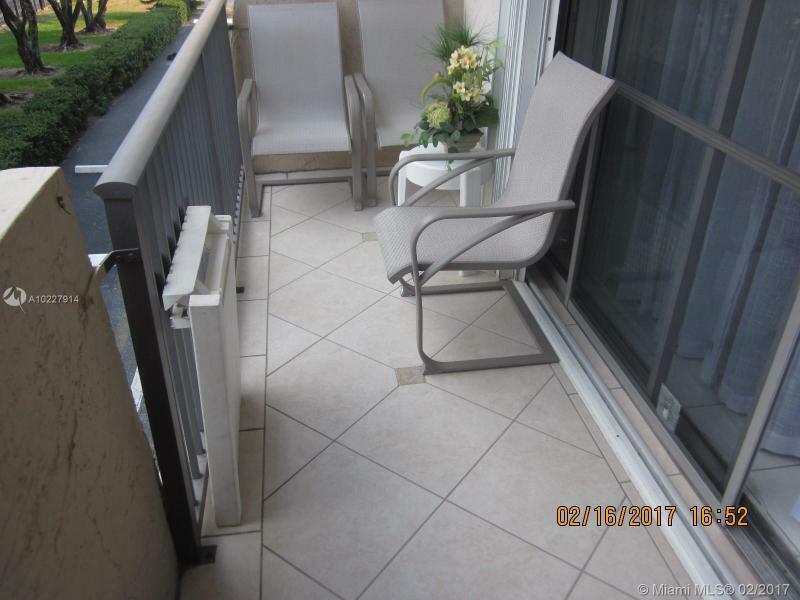 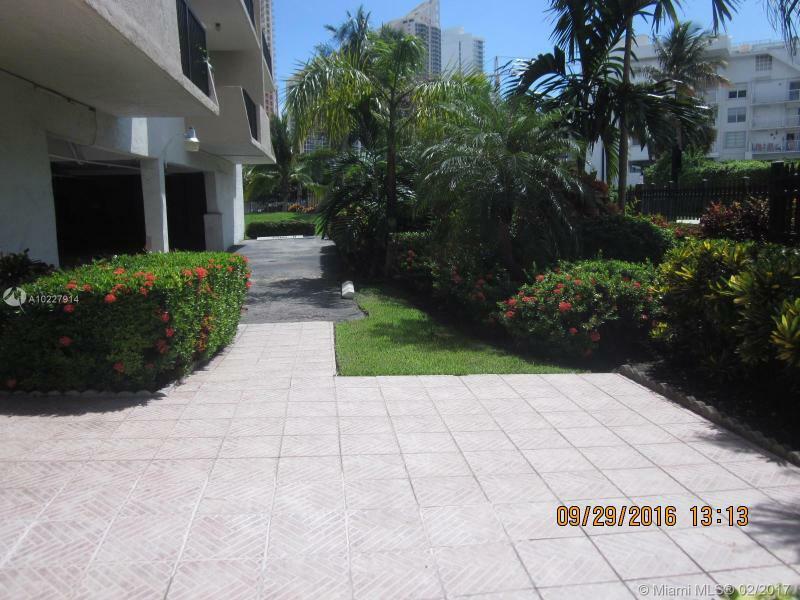 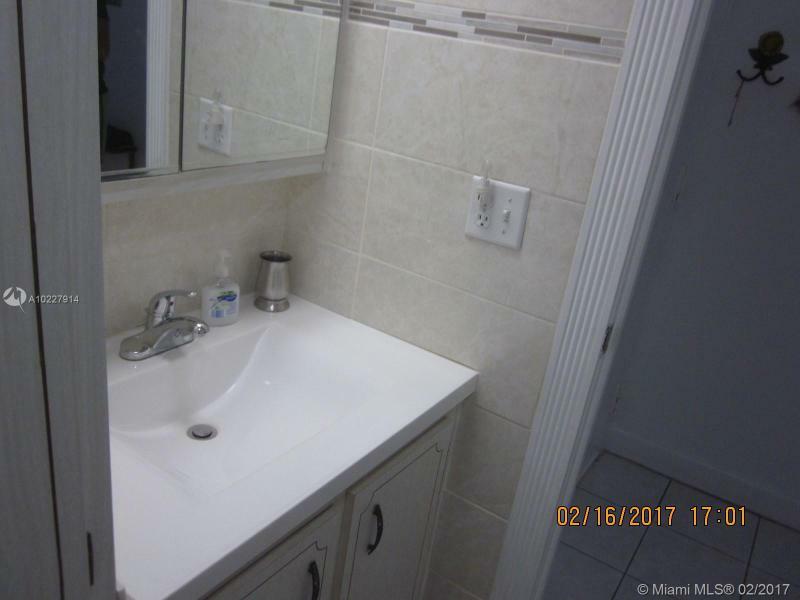 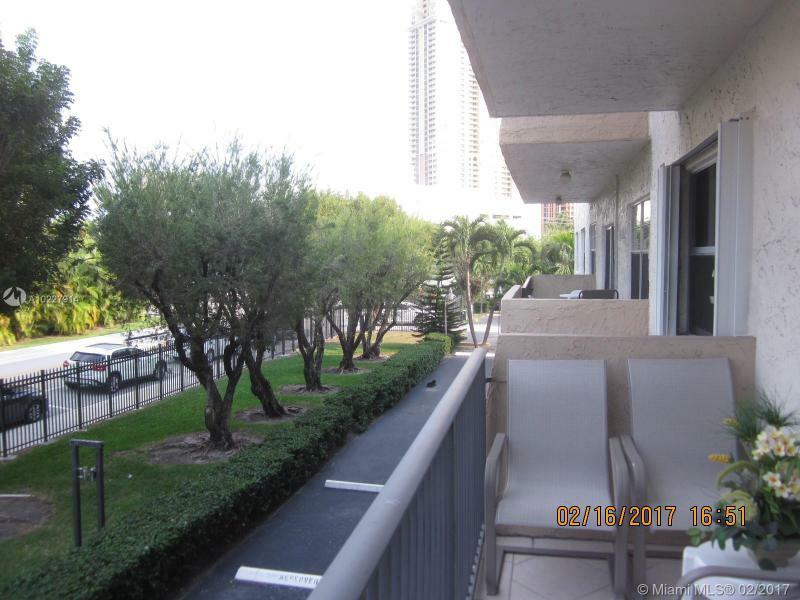 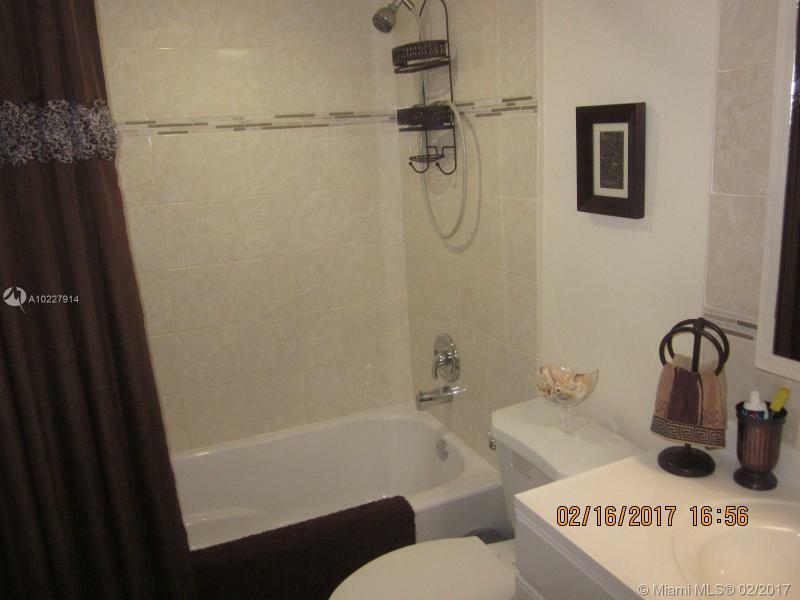 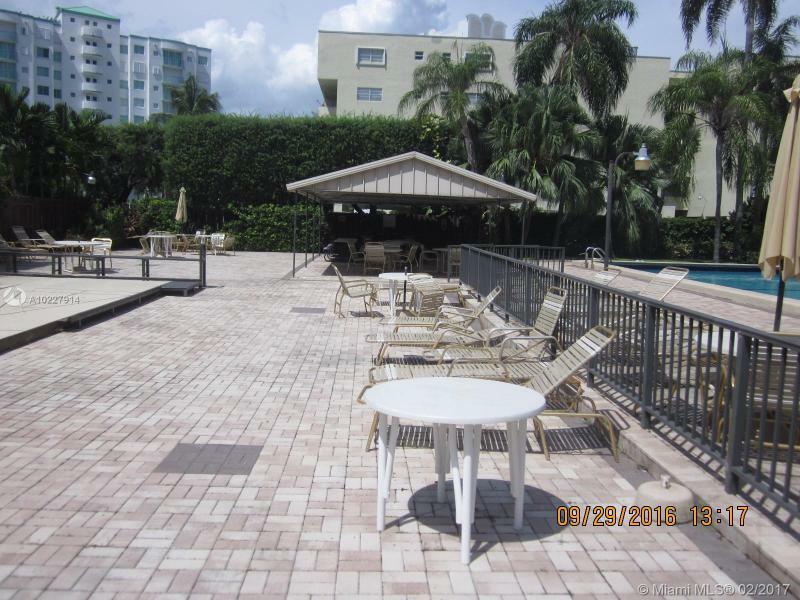 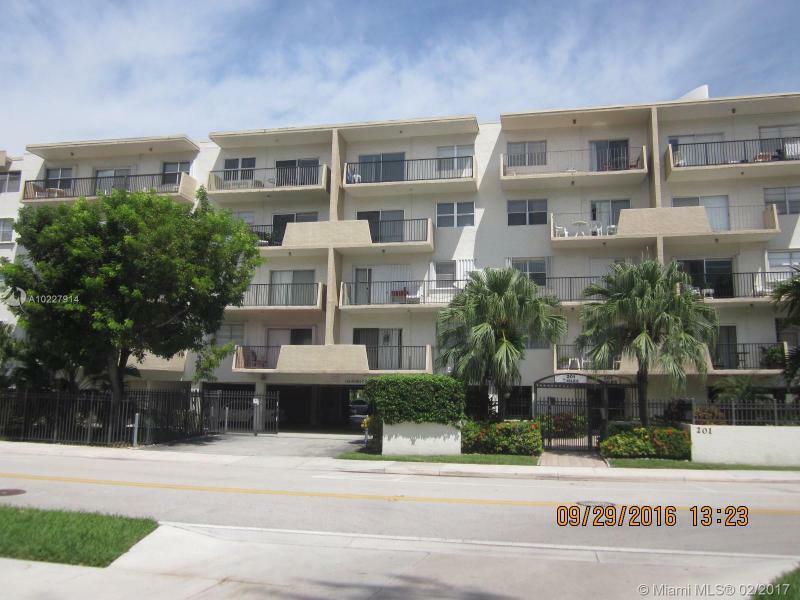 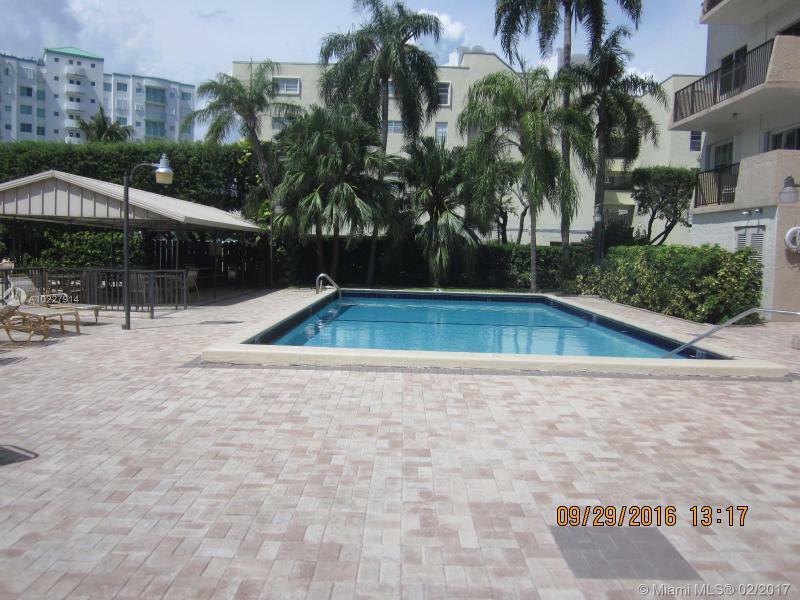 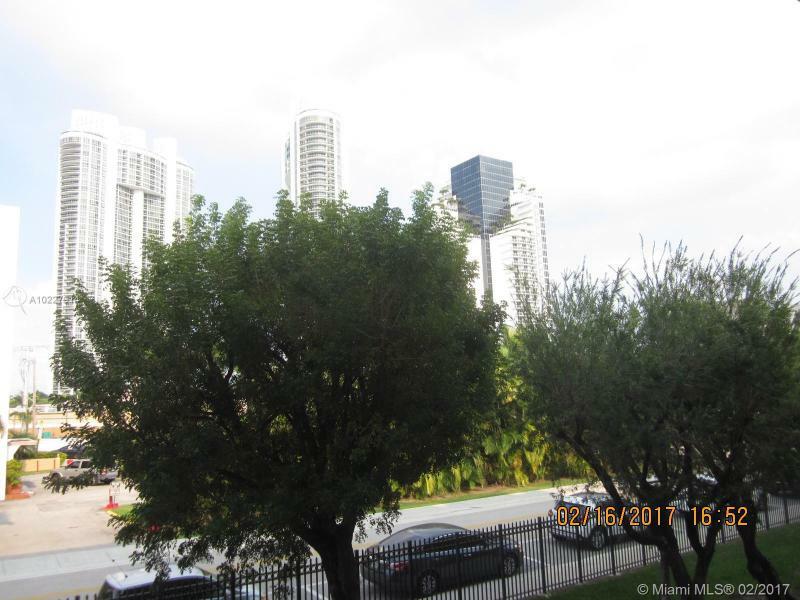 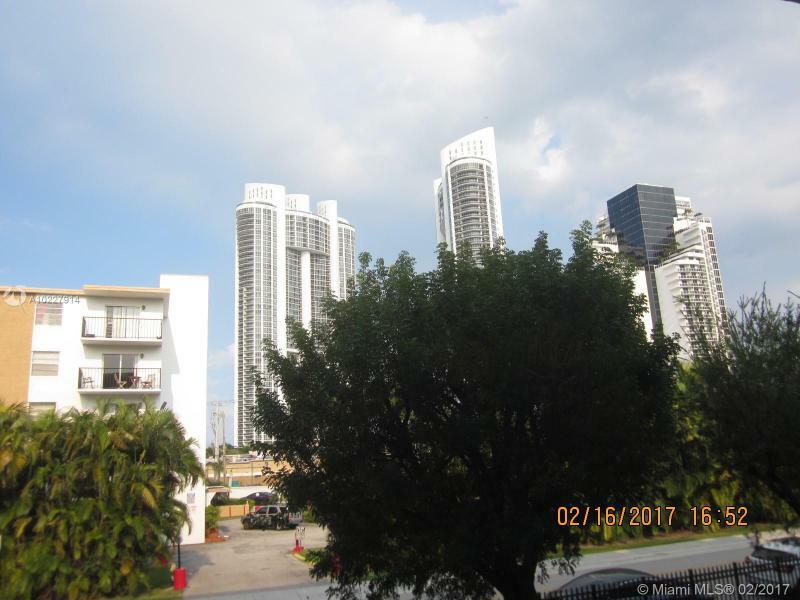 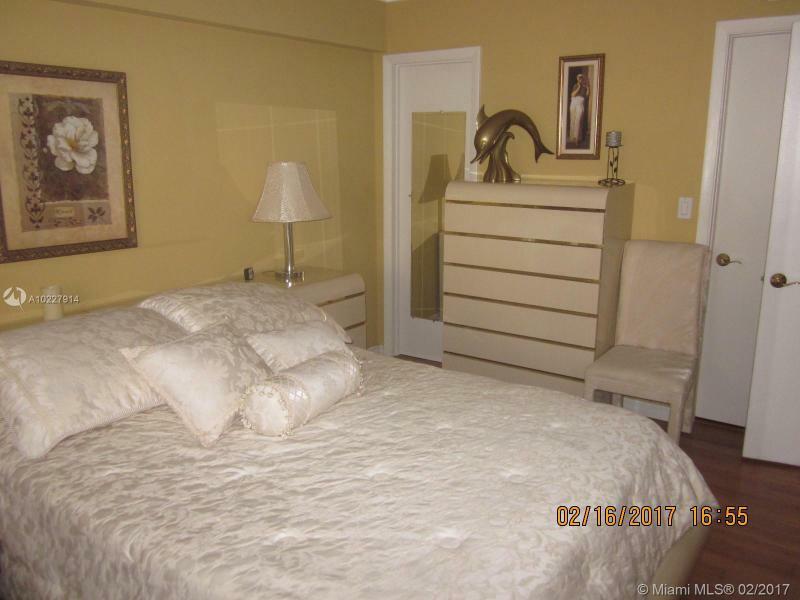 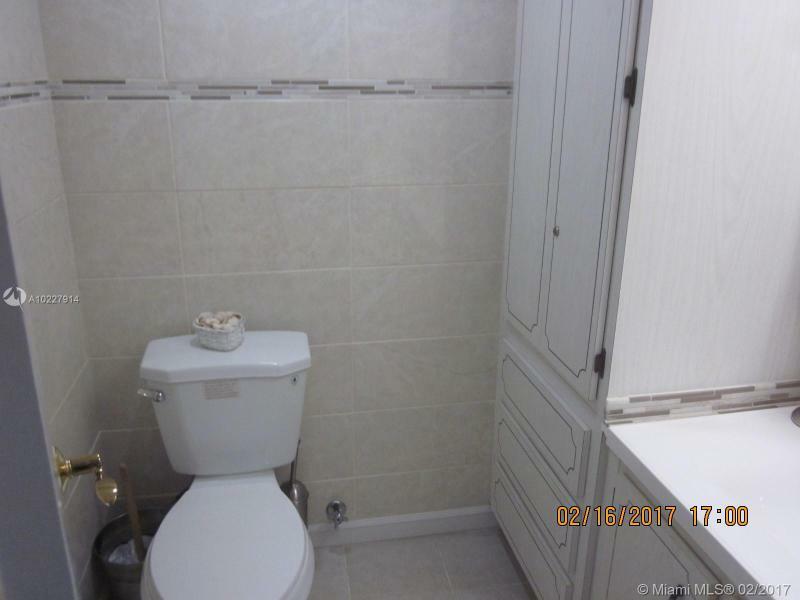 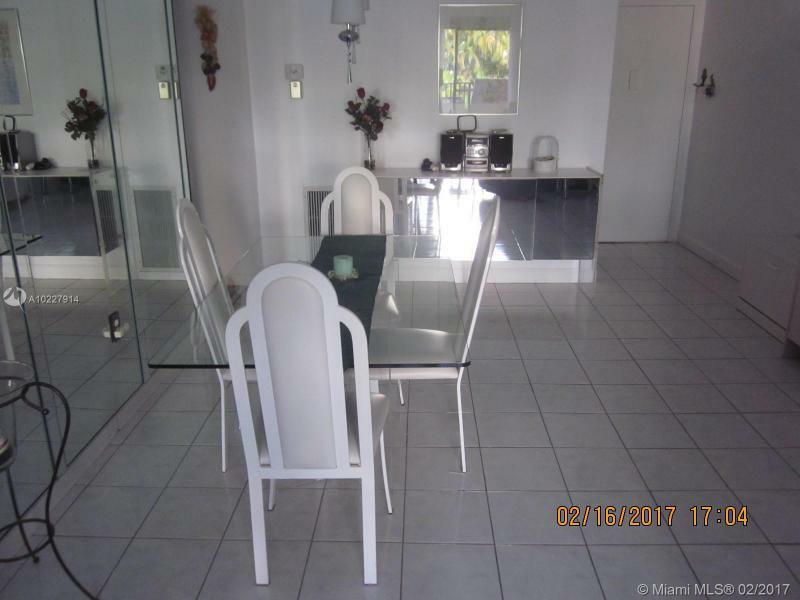 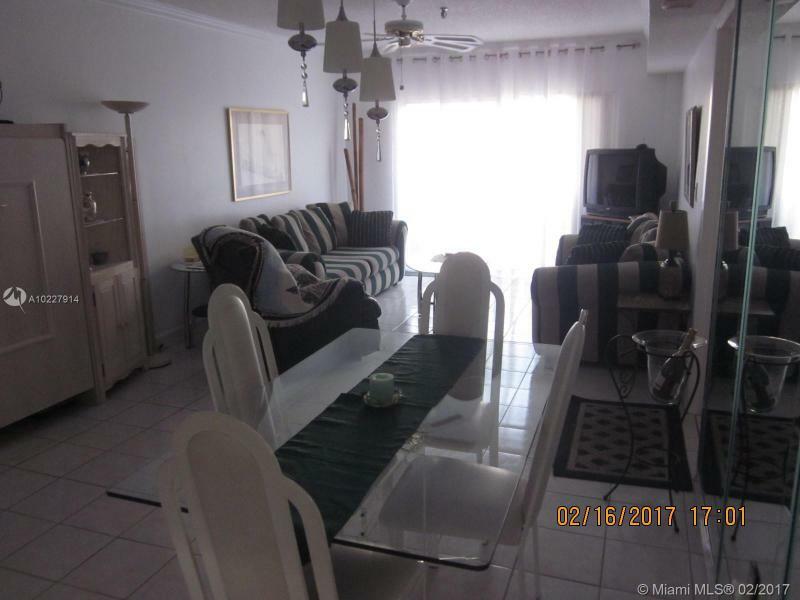 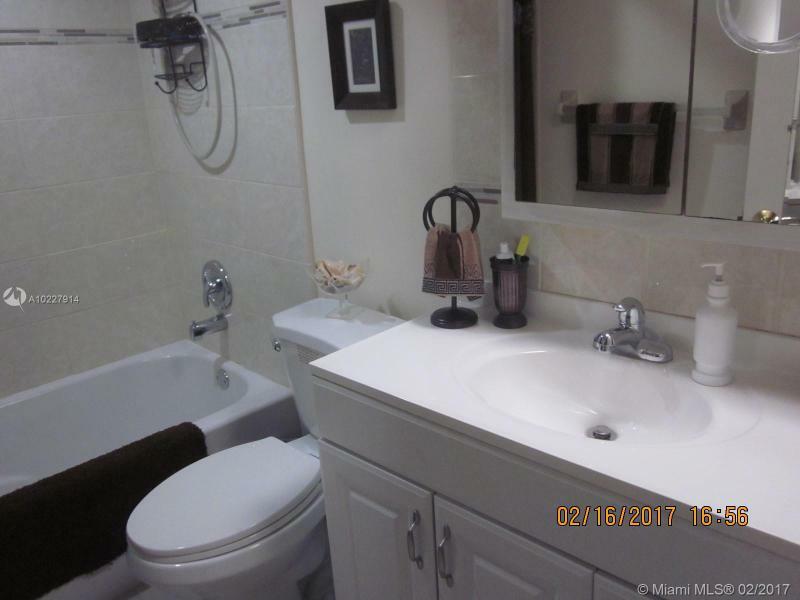 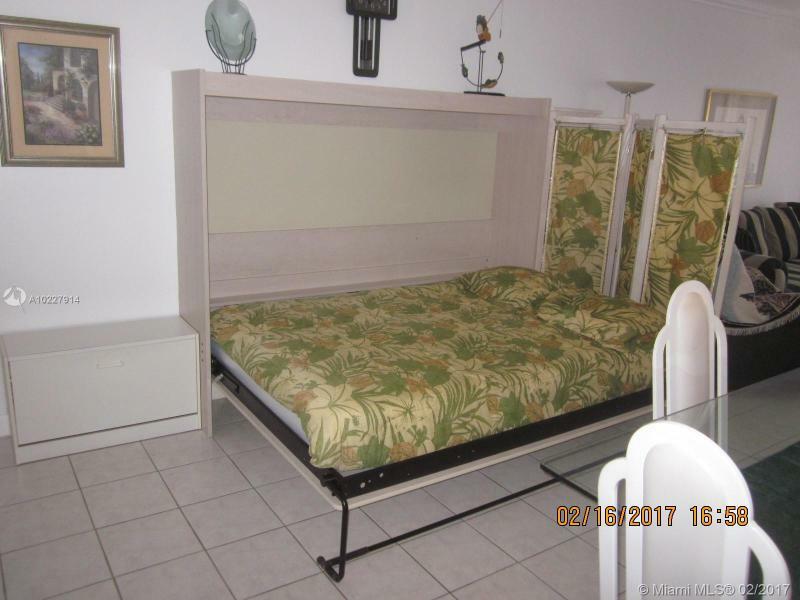 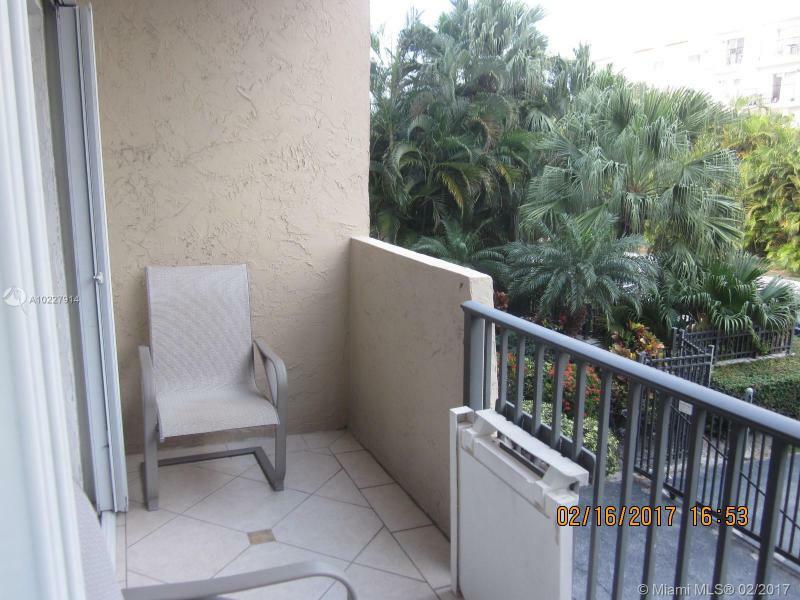 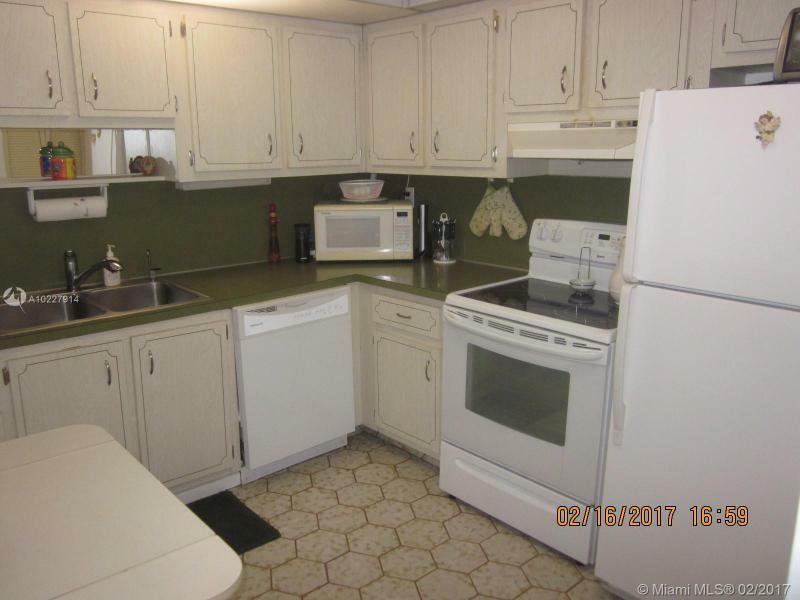 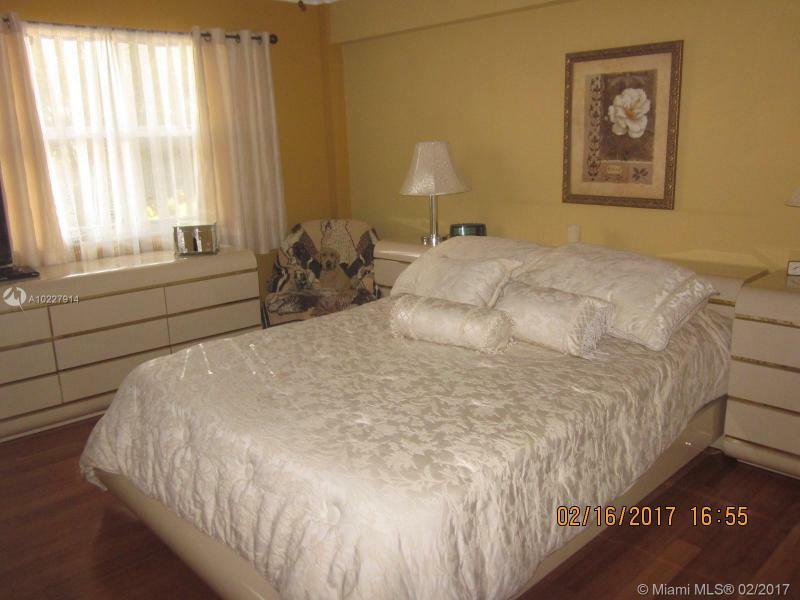 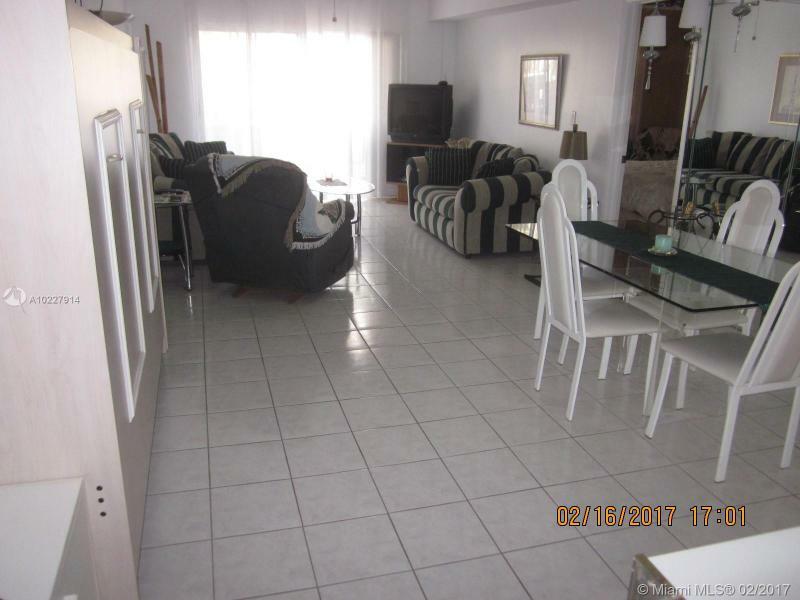 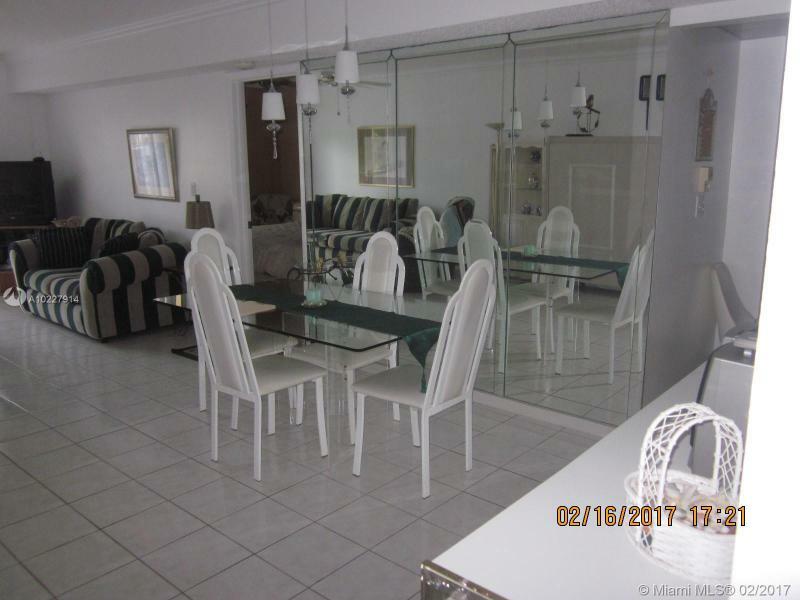 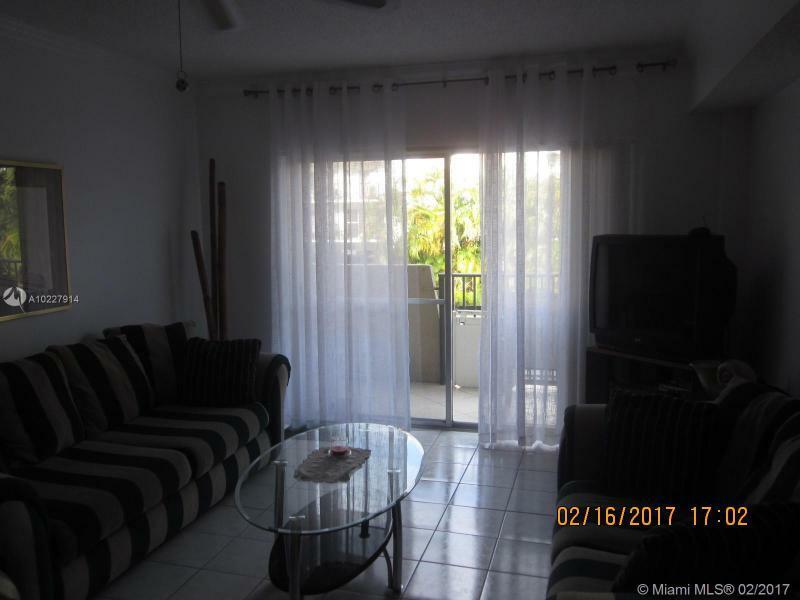 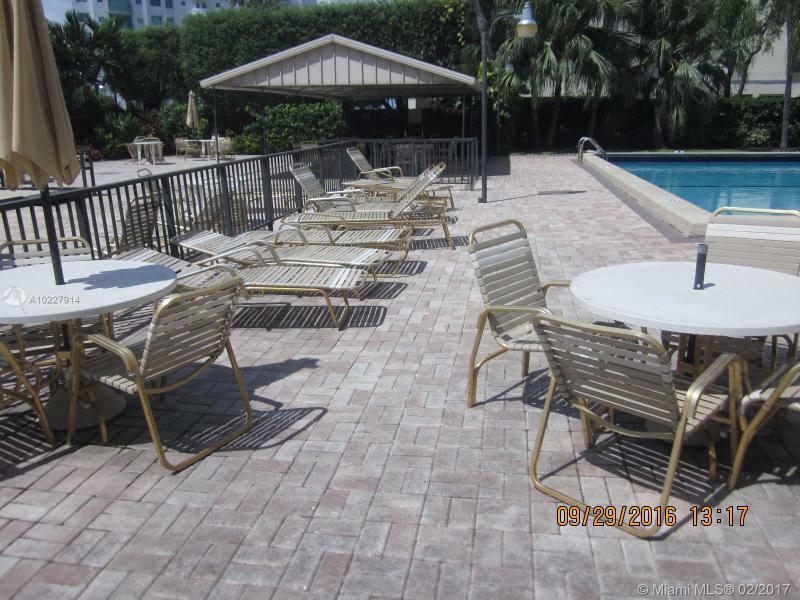 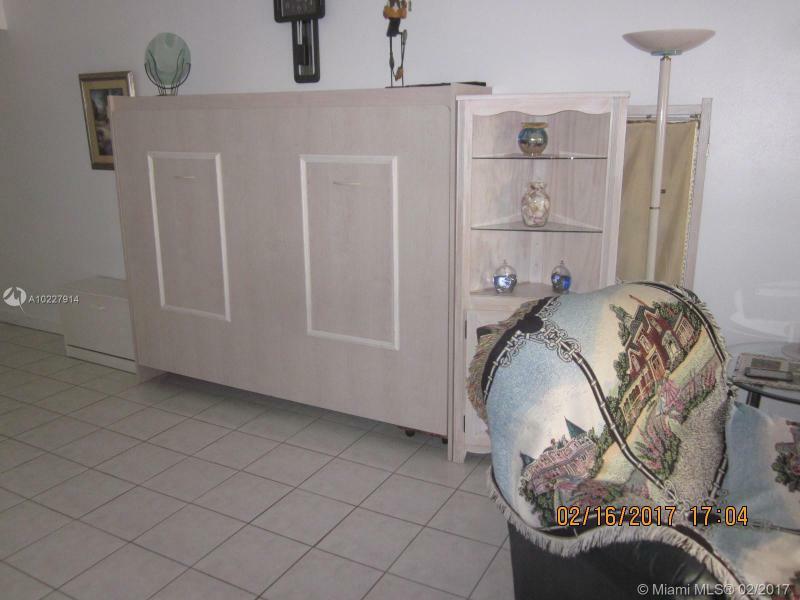 PS, CLOSE TO AVENTURA MALL, CASINO AND AIRPORTS. 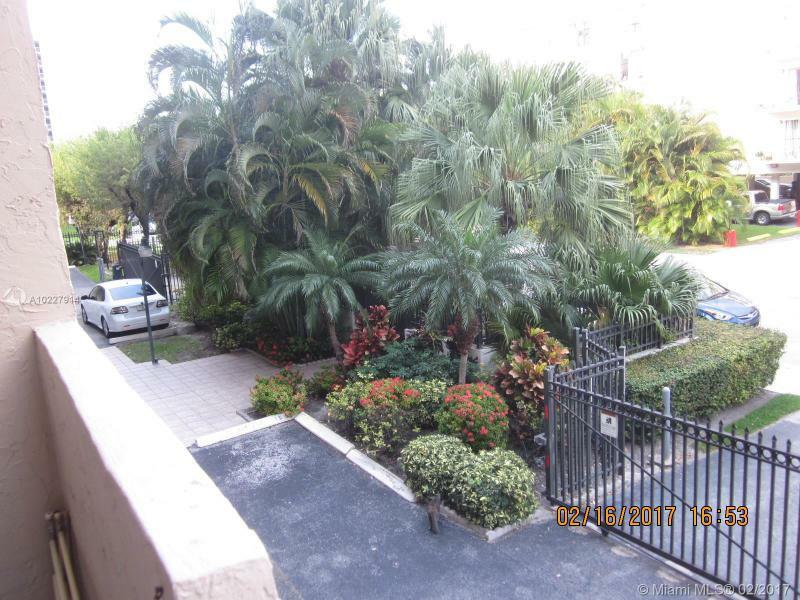 TOP RATE a SCHOOL ( K-8) A FEW MINUTES WALKING AWAY. 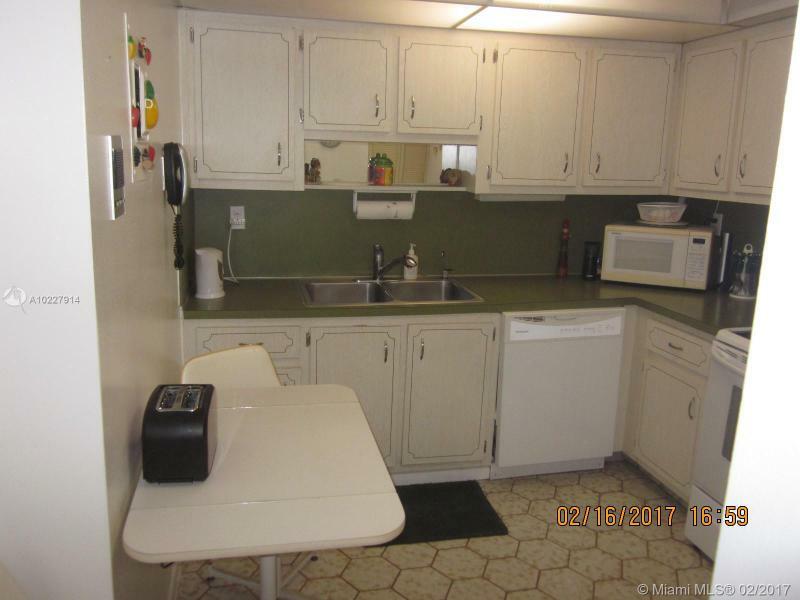 RENTAL ALLOWED THE FIRST YEAR. 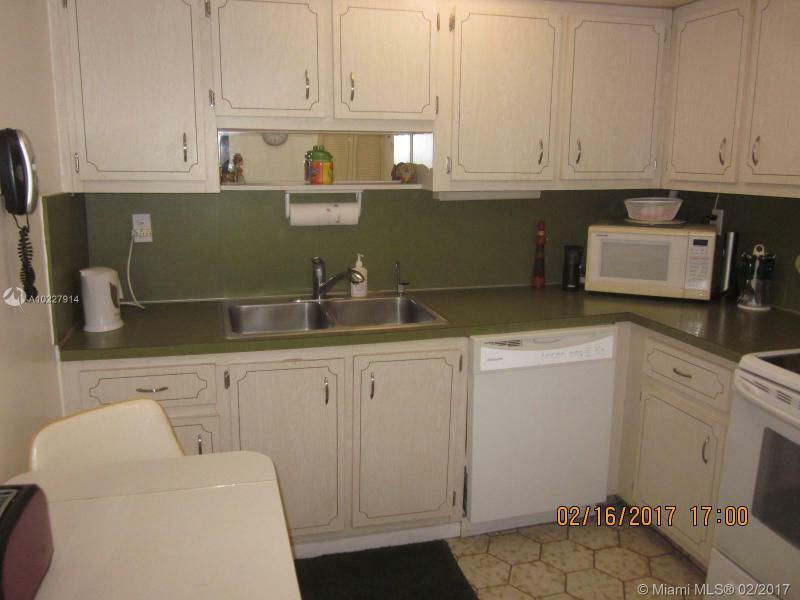 12 TIMES BY YEAR.